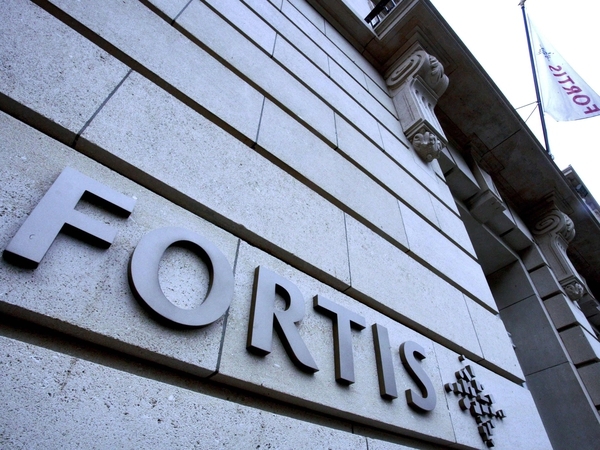 Australia, New Zealand and the United Arab Emirates have said they will guarantee all the deposits in their banks. 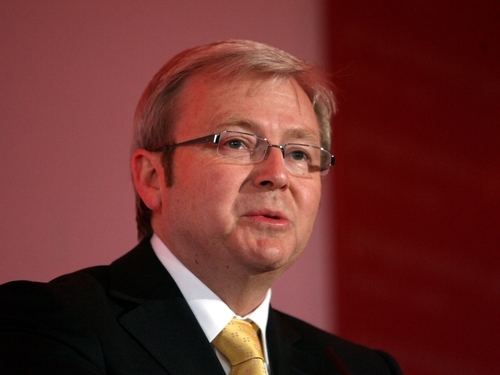 Australia's Prime Minister Kevin Rudd said the guarantee would be for the next three years. The government of New Zealand has offered a two-year guarantee. Meanwhile, the head of the International Monetary Fund has said the world's financial system is on the brink of meltdown. However, Dominique Strauss-Kahn has said he hopes the G7 plan, discussed in Washington last week, would safeguard the long-term future of banks.